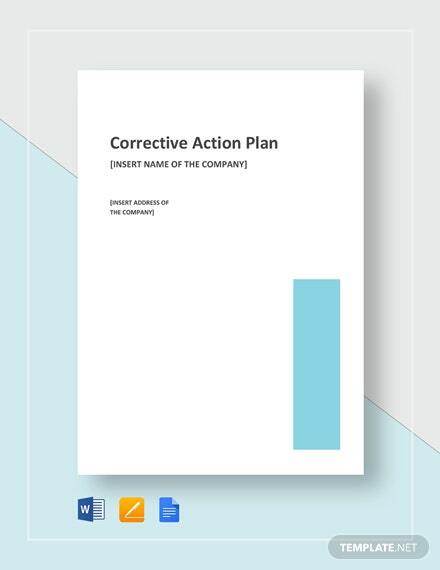 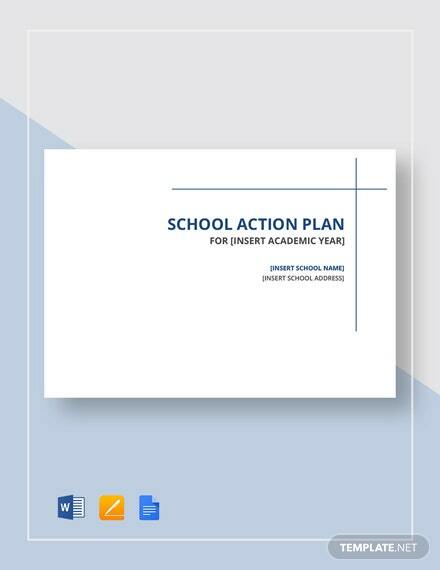 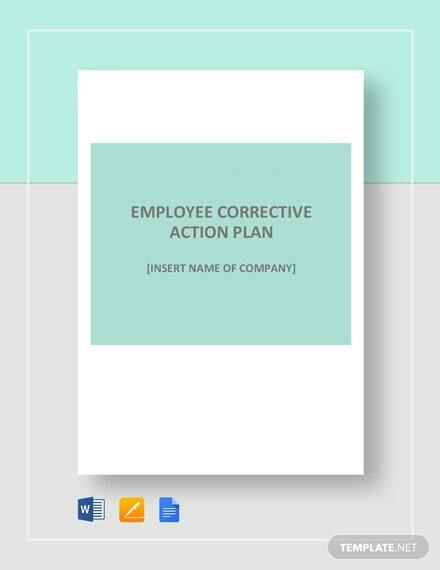 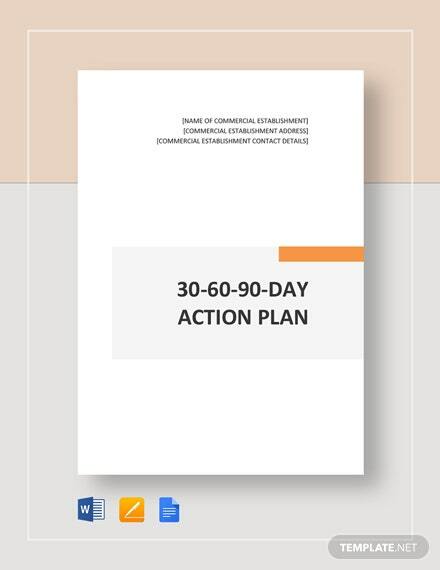 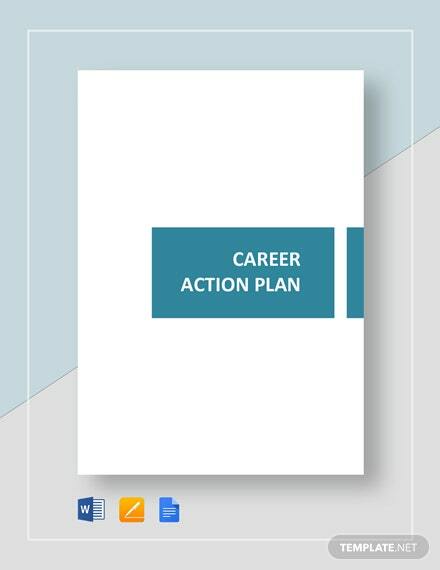 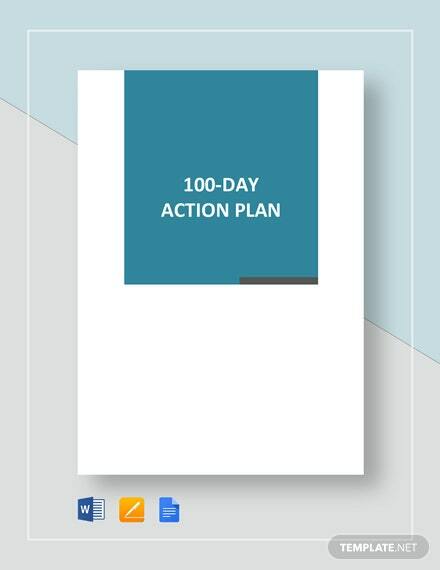 An action plan template that is perfect for any business. 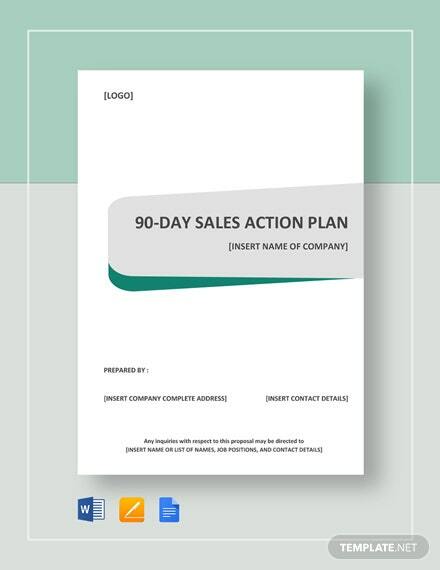 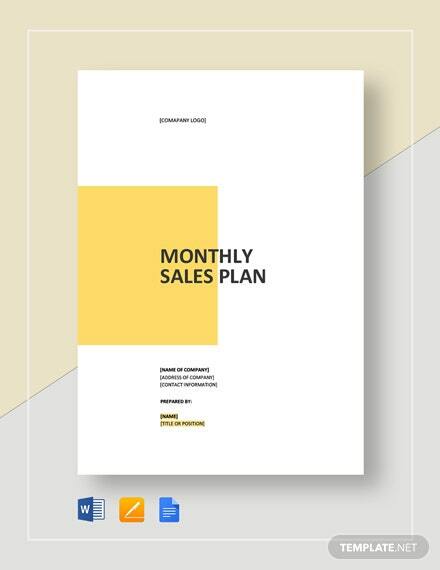 Achieve your sales target every month with this document. 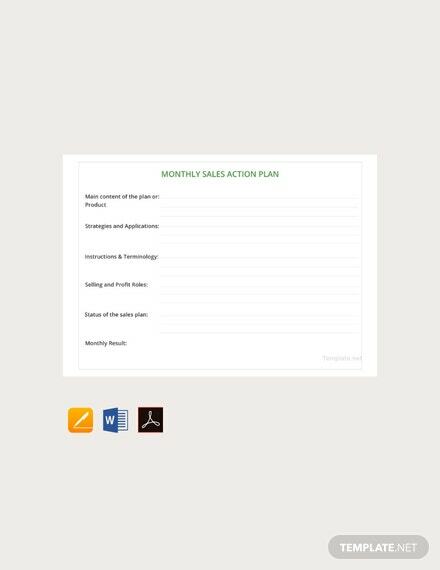 Easy to edit and fully customizable in all +More versions of MS Word.